$51.99 This may be in stock for quick delivery; please call! 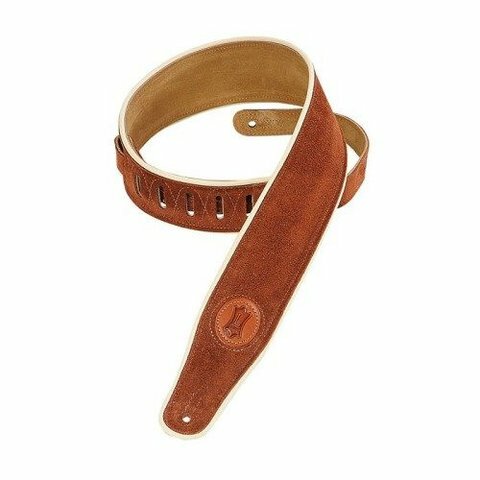 2 1/2″ Signature Series suede guitar strap with cream decorative piping. Adjustable from 37″ to 51″. Also available in extra long (XL), which adds 12″ to overall length.